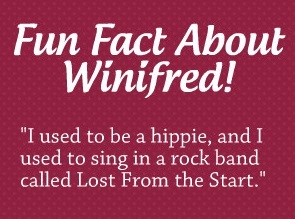 Winifred Morris has built and remodeled houses and helped plant more than a million trees. She is the author of several award-winning children’s books, five picture books and four novels for the young–or young at heart. Her debut novel for adults, Of Mice and Money, falls into the genre of humorous women’s fiction, and her second novel, Bombed, is a comic romantic suspense. 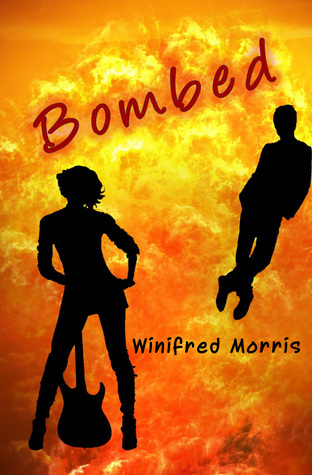 For a chance to win a copy of Bombed, visit Winifred’s Facebook page, or click here to join the Reader Appreciation Author Hop. Then she meets Wes, and her heart goes into a Reggae beat. But he’s an undercover agent hoping to bust her and her hippie friends. Next her gentle but schizophrenic uncle gets pulled into a plot to bomb a Fourth of July parade. Add to her troubles a broke broker now turned kidnapper and a bass player who doesn’t like to think too much. Next postReader Appreciation Author Hop: FINAL DAY TO HOP!